According to Human Technology, a trans-femoral prosthesis is an “artificial limb that replaces any amputated limb above the knee.” The materials used to make transfemoral prosthesis are high in quality, made from raw material like polypropylene. It has many parts that is put together to create the whole piece. With that many parts needed, it is definitely not going to be cheap. Prosthetics, especially transfemoral ones, are really expensive. Not only that but, it takes time to create and customized one. 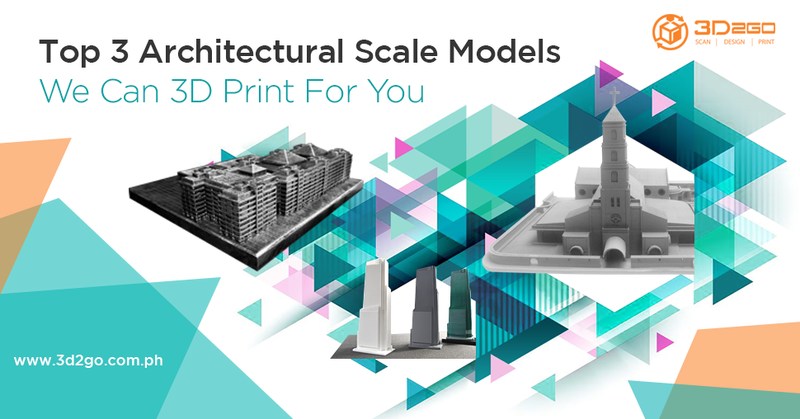 Good thing, 3D printing technology is slowly changing that. First, let us tell you what prosthetics can do to a person who needs it. For amputees, whether from an accident, disease or from birth, it is important for them to have a prosthetic. In a country like the Philippines, which is not exactly a PWD friendly, having to move on your own is essential. There are many places that are not really wheelchair accessible. Moreover, not all amputees can afford to actually buy one. The government does provide these things but it takes time to get them, more often than not, it does not happen. Another benefit is that with the use of prosthetic, an amputee can gain self-confidence as they do not have to rely on other people just for them to move around. Their sense of normalcy will be back, especially for those amputees that became one because of an accident or a disease. It is easy for them to be frustrated with their situation as their everyday living is a challenge. Doing a simple activity can be a hard task as their mobility becomes limited. With prosthetics, their spirits will be lifted and they will feel more welcomed by society. But just as we said, a traditionally made one is expensive. With materials like aluminum, polypropylene, titanium, and steel, you would have to expect to shell out huge amount of money. 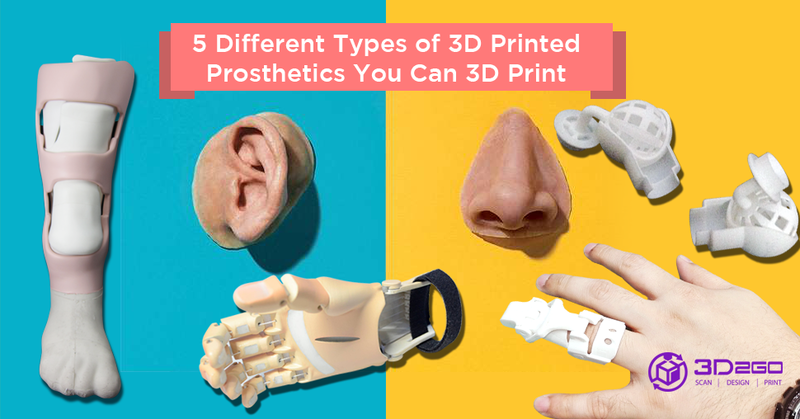 Imagine prosthesis can cost as much as $40,000 and a 3D printed one is less than $500. 3D printed prosthetics are made from plastic that is why they are cheaper. They are also made faster, even customized ones. 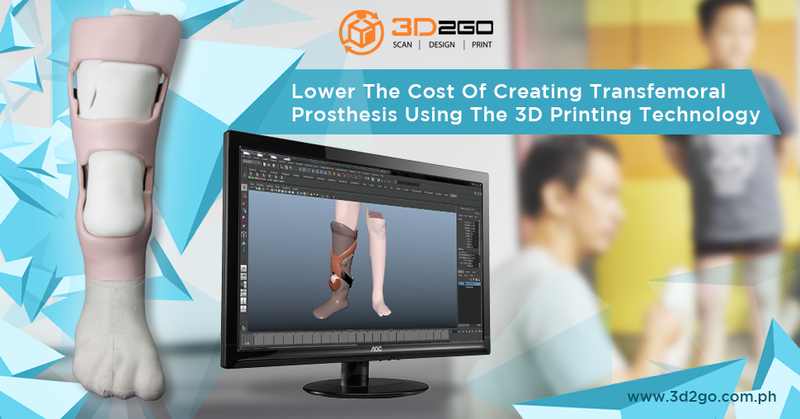 With 3D printing technology, 3D scanning, and the 3D modeling software, creating 3D printed prosthetics is easier now. Measuring the perfect size and fitting it perfectly with the patient’s body or leg need not amass much time. Here in the Philippines, 3D printed prosthetics are rare. Not many people know that they are possible and very much doable. This is why we are propagating the news and disseminating the news to many people, especially to the ones in need. If you are part of a community or an organization that helps people live a normal life using prosthetics, we are here to help. Contact us now!